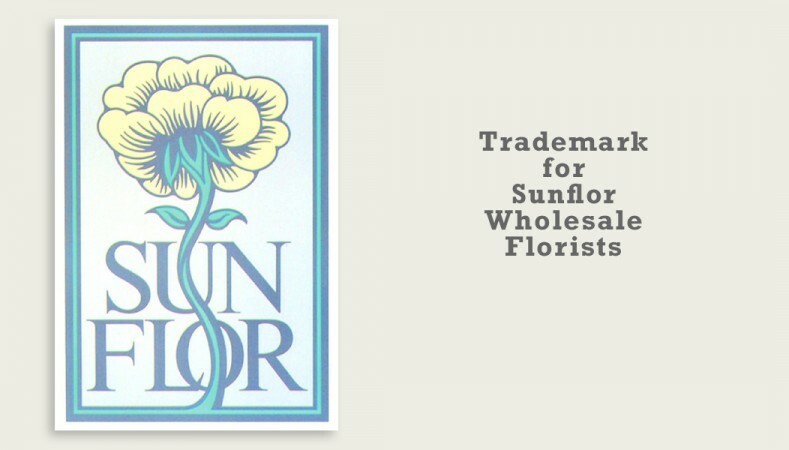 Trademark for SunFlor wholesale florists, with markets in eight U.S. cities. 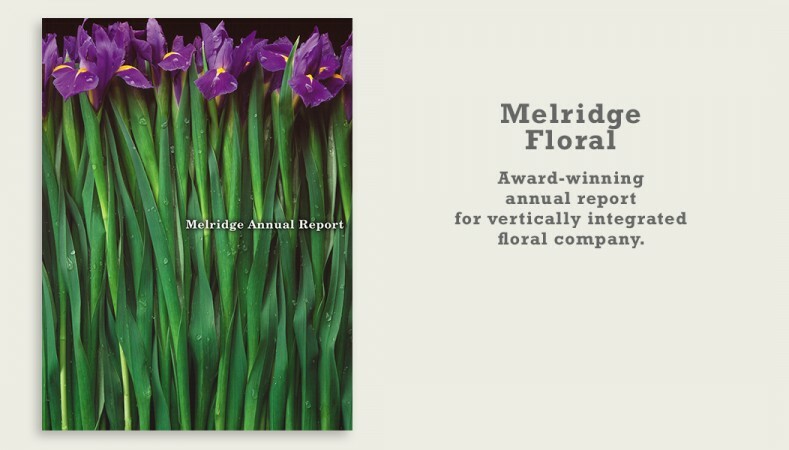 I designed annual reports for Melridge Floral, the world’s first vertically integrated floral company. 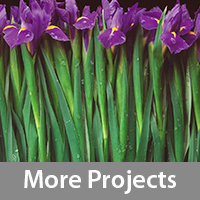 Through its Oregon Bulb Farms subsidiary, they owned patents on 17 of the top 20 lily varieties in the world; had a seat on the Dutch flower exchange; owned Sun Valley Farms in Arcata, CA, a large grower of cut flowers; and SunFlor wholesale florists. 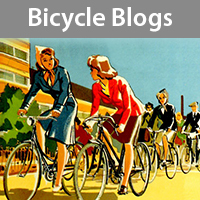 I created all their branding, and marketing materials. 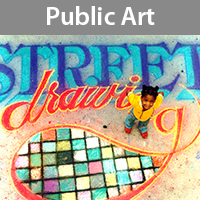 My designs won numerous awards and national recognition. 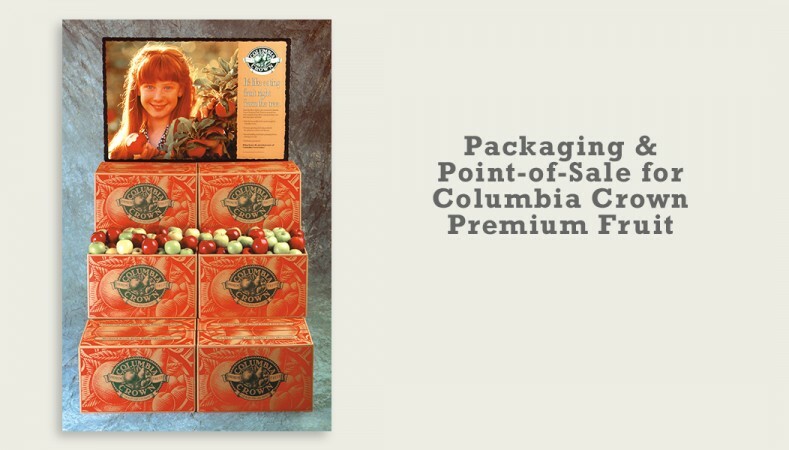 I designed packaging, point-of-sale, and brand trademark for Columbia Crown Premium Fruits. I created the slogan “It’s like eating fruit right from the tree”, and concepted the photograph to reinforce that message. 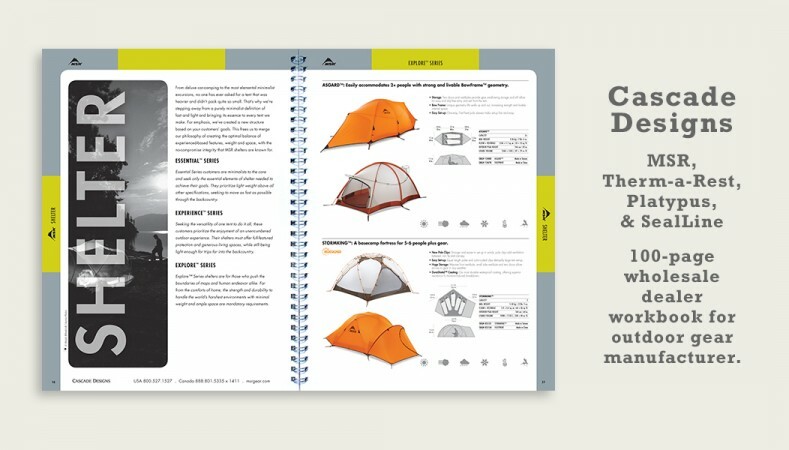 Cascade Designs is the parent company of MSR, Therm-a-Rest, Platypus, & SealLine — an internationally recognized manufacturer of premium camping, mountaineering, kayaking, and expedition gear. 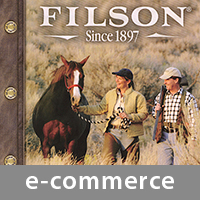 Working closely with brand managers, I designed and produced 4 versions of their 100-page wholesale dealer workbook for US, UK, Germany, and France. 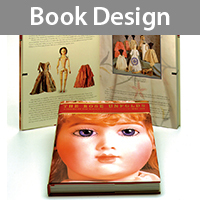 The workbook is loaded with complex specification tables. 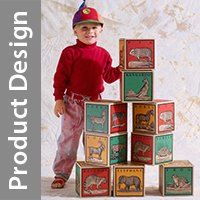 I’m trusted to understand the needs of major brands and deliver quality products on schedule and within budget. Insect Shield makes EPA-approved clothing and gear that repels dangerous insects that carry diseases including malaria and Lyme disease. 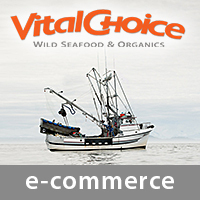 In addition to selling their own line of work wear, Insect Shield treats clothing and gear for other brands like Ex Officio, Outdoor Research, (and the US military). 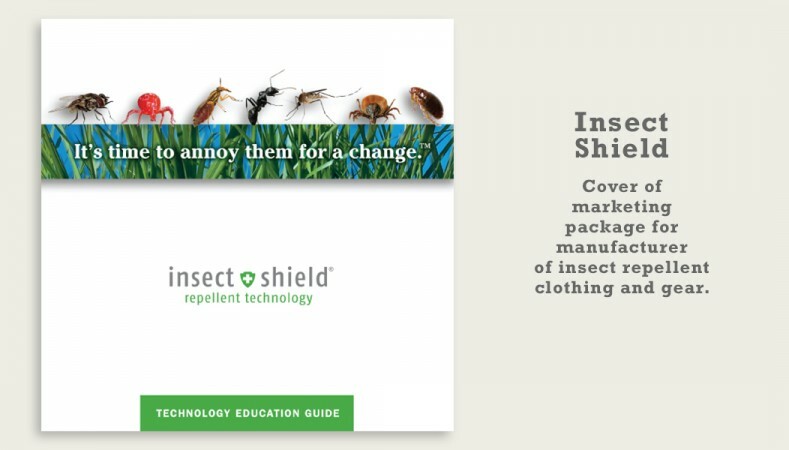 Working closely with the Insect Shield marketing team I developed a full array of new marketing materials. 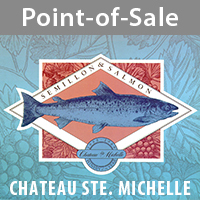 The first step was to evaluate their existing materials and focus their message on key selling points. 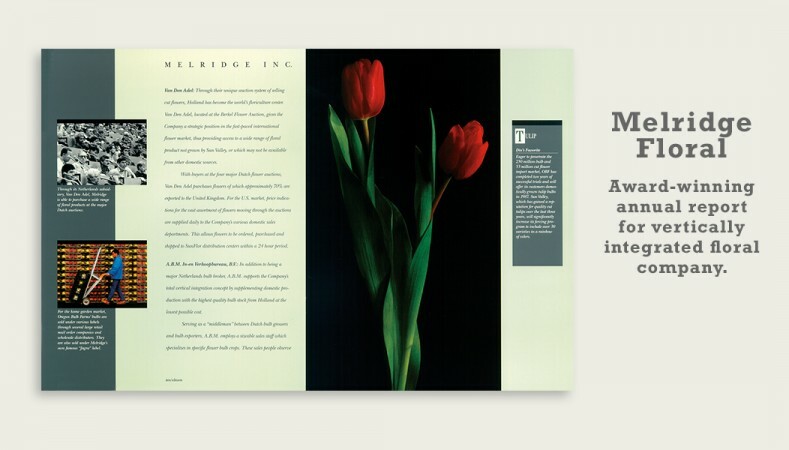 Because their technology is invisible, explaining laboratory and field testing results in a visually powerful, easy to understand way was essential to effectively communicating the value of a product — justifying its premium cost.